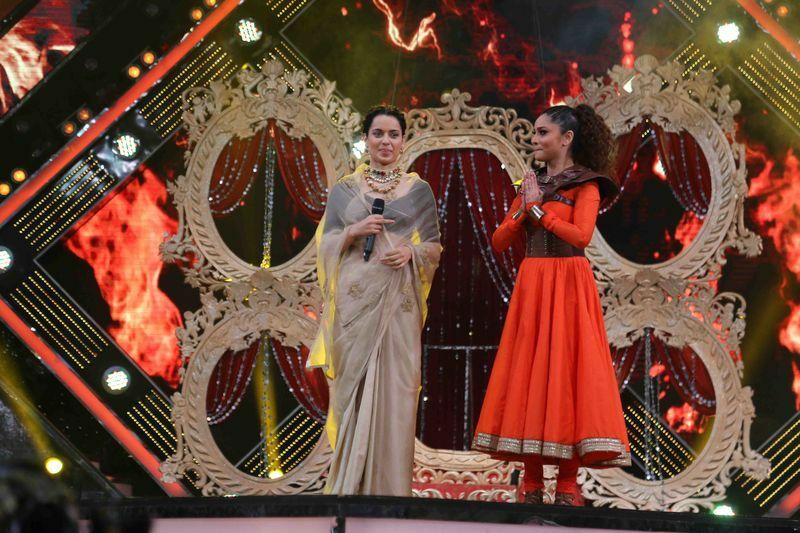 Ankita Lokhande, who is making her Bollywood debut with Manikarnika: The Queen of Jhansi, is all set to perform on Sa Re Ga Ma Pa finale. 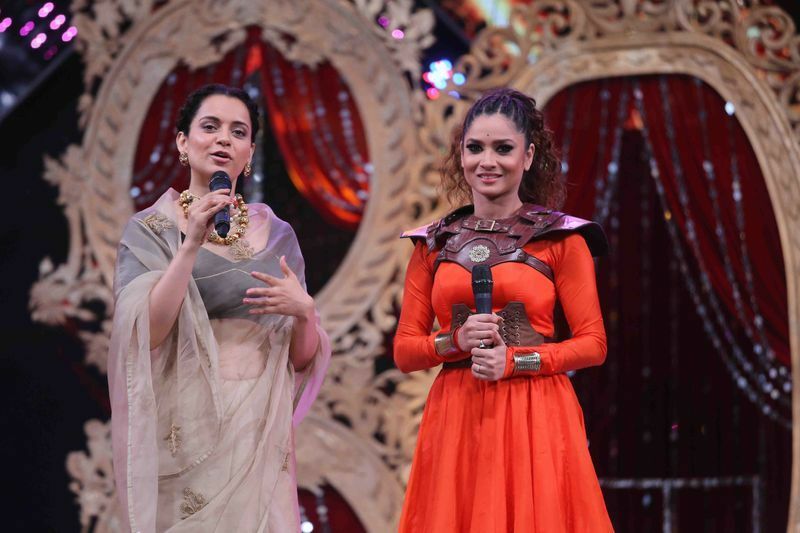 Actress Kangana Ranaut along with Ankita Lokhande will be seen on Sa Re Ga Ma Pa grand finale. The duo will promote their new film Manikarnika on the show.